Here's my share for my GSM friends who's looking a schematic for Oppo Mobile, I hope this is something that could be useful for my all GSM friends. 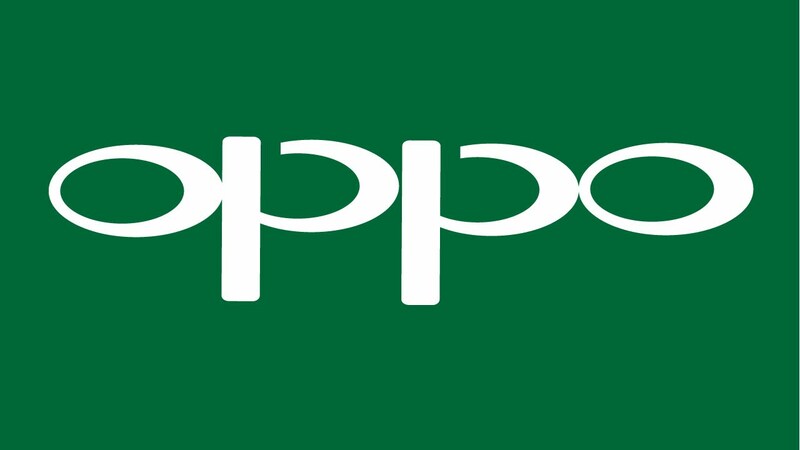 You can download free extensive collection of schematics Diagram and service manuals for OPPO . These free archives contain schemtic diagram , block diagram, complete service manuals. 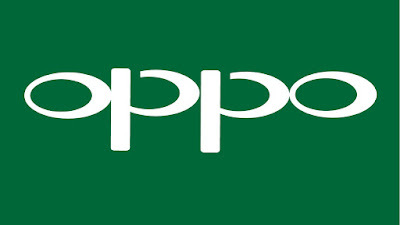 The collection contains schematic diagram and service manuals of excelent quality for OPPO Mobile. All schematic diagram is completely free withoud any password , download one by one , , I hope this schematic collection to be a blessing for all my gsm friends and followers.